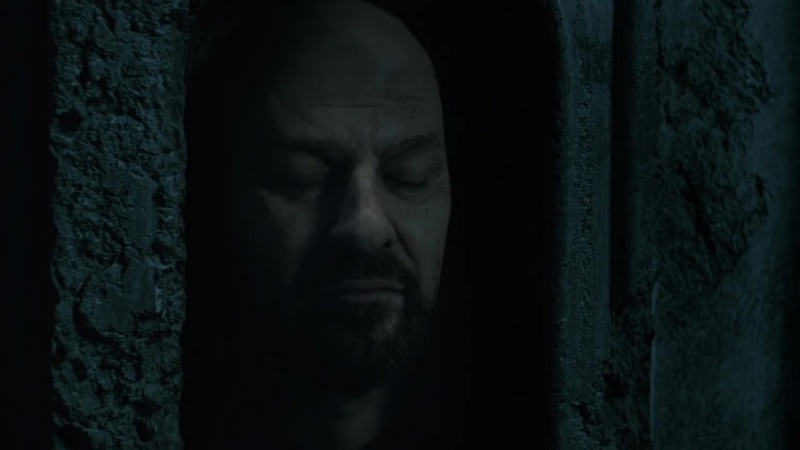 A teaser trailer for Game of Thrones season 6 came out over the weekend, and it takes us through the Hall of Faces in the House of Black and White. 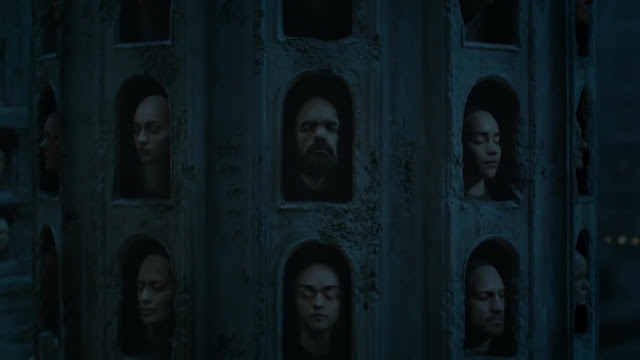 The teaser starts off by showing us the many faces of the dead Starks. 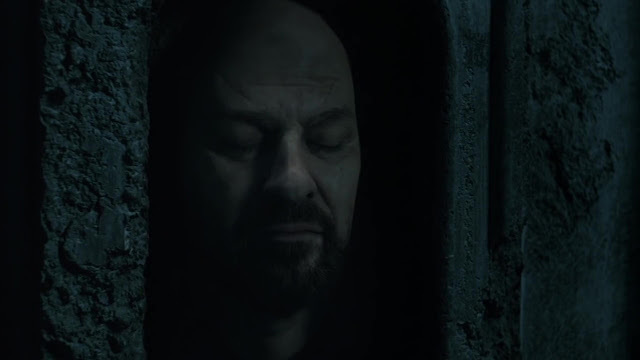 Ned Stark; "The man who passes the sentence, should swing the sword." Robb Stark; "I've won every battle, but I'm losing this war." 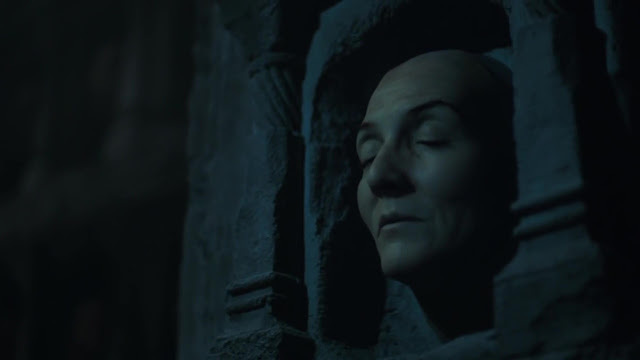 Catelyn Stark; "Show them how it feels, to lose what they love." 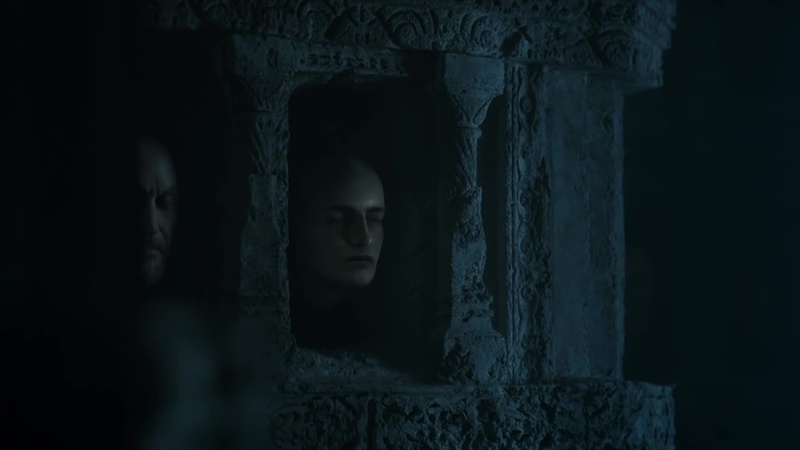 Then we get to see and hear from Joffrey Baratheon. Joffrey Baratheon; "Everyone is mine to torment." And then Jon Snow gets his shot. 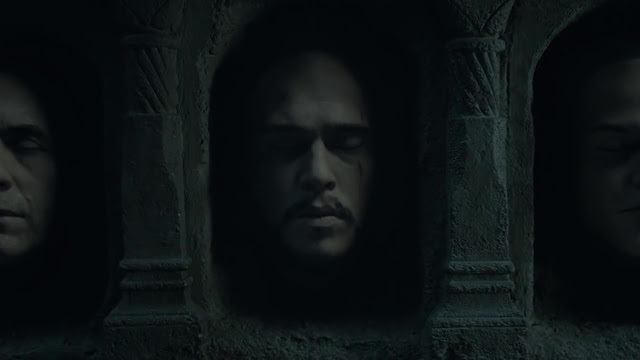 Jon Snow; "The long night is coming, and the dead come with it." And then we see the faces of characters who are still alive on the show, but who knows for how much longer. We've got Sansa, Tyrion, Daenerys, Cersei, Arya, and Jaime. What does it mean?!? I think it might just be a friendly reminder that no one on this show is safe. Game of Thrones returns for season 6 on April 24th. Are You Team Cap or Team Iron Man?